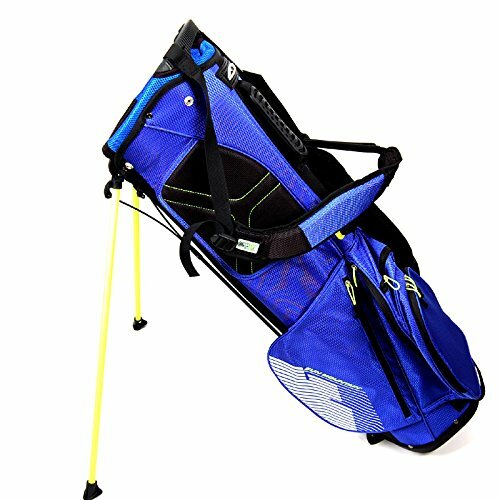 Be ahead of the curve on the course with the Sun Mountain GS1 Stand Bag. The 4-way top uses full-length dividers to provide unrivaled club separation and protection, while the X-Strap Dual Strap System partners with the hip pad to promote superb comfort and support all round long. 7 pockets offer convenient, accessible storage, and non-slip foot pads further enhance stability. Standard Sun Mountain warranty applies.